The Canon company, like many corporations, has gone through a succession of names as it has matured. This can be a confusing story but it is important because it is useful in dating early Canon cameras. The original founders of the company had no way of knowing what their creation would grow into. They intended to make cameras for the local Japanese market that were good quality but cheap enough that average Japanese could afford them. This was in the early 1930’s when these ideas gave rise to the small domestic manufacturer. They called themselves the “Precision Optical Instruments Laboratory”. Now, remember, this was a local company for the local market. They obviously did not call themselves by an English name. On the 10th of August 1937 they created a Joint Stock Company by the name of “Precision Optical Insudtry Co. Ltd.”. But that is the English translation. The Company name was, still in English letters, “Seiki-Kogaku Kogyo Company Limited”. Seiki-Kogaku means “Precision Optical”. And this is how the company name appeared on their early cameras. A Canon JII with the “Seiki-Kogaku” Company name. A Canon S with the “Seiki-Kogaku” Company name. To find the old company name on a camera we have to go back to the earliest of the Canon cameras. But these are still called Canon. Originally the thought was to call their cameras the “Kwanon” but that fell quickly by the wayside. It is said that only ten of these cameras were made. The change to “Canon” came almost immediately. I suspect that this was driven by marketing considerations. I have heard lots of theories of why this name was chosen. The Canon Museum website says that it was chosen because it meant “standard for judgement or biblical scriptures.” But that is an English definition. What does it mean in Japanese? This is why I think marketing had a lot to do with it. Maybe they were already thinking of a wider world market. I also assume it was chosen because it sounded like their first choice for a name. And talking of marketing, it was realized that having one name on the product and a different name on the company may have been confusing. 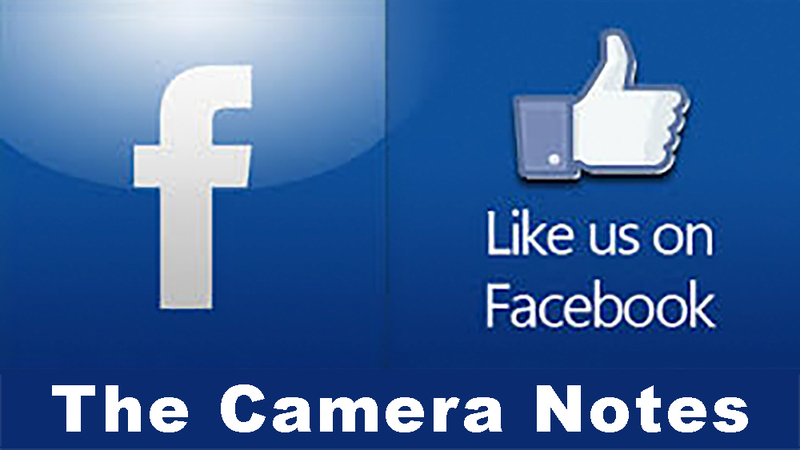 The outgrowth of this concern led to a change of the Company name to “Canon Camera Company Ltd”. The date generally given for this changeover is 15 September 1947. Soon thereafter this name began appearing on Canon cameras. An early Canon with the “Ltd.” version of the name. A later Canon with the “Inc.” version of the name. 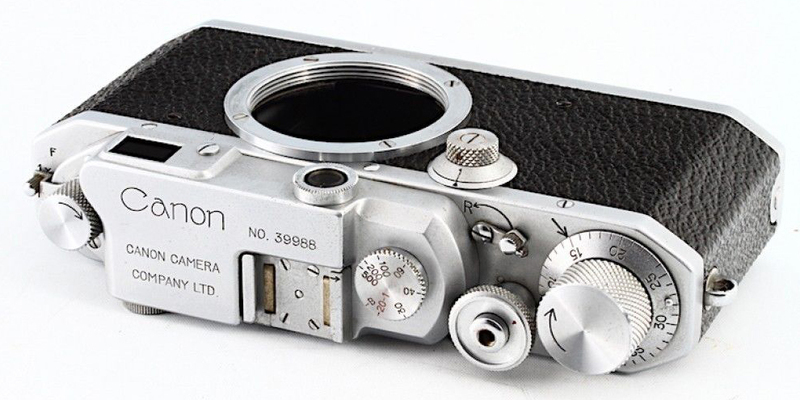 I don’t really know why but the name was changed again in early 1951 to “Canon Camera Company, Inc.” and shortly after that the names on the cameras were changed by removing the “Ltd.” and using the “Inc.”. Since 1951 the name has remained constant and unchanged. 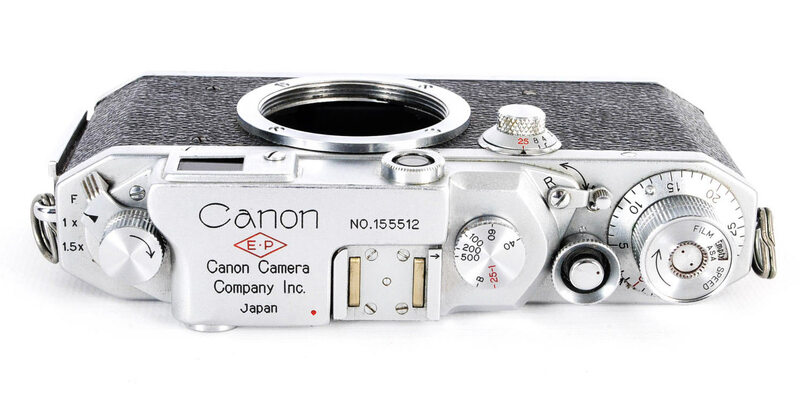 In those sixty plus years Canon has become a world leader in photographic equipment known for quality and innovation. The very word “Canon” is recognized across the world. 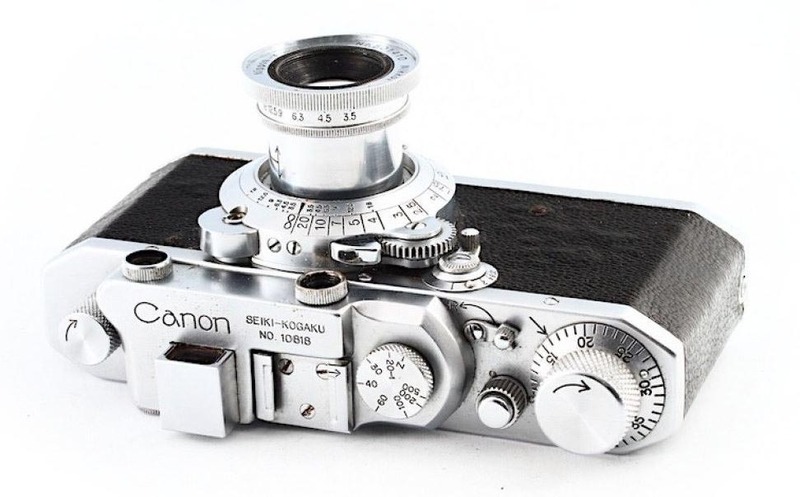 9 September 1947 Canon Camera Co., Ltd.
January 1951 Canon Camera Company Inc.